We are all entering seasons with beautiful blue skies.....the fresh,sunny skies of Spring for most of us.......the bright crisp Autumn skies for those in the Southern Hemisphere. 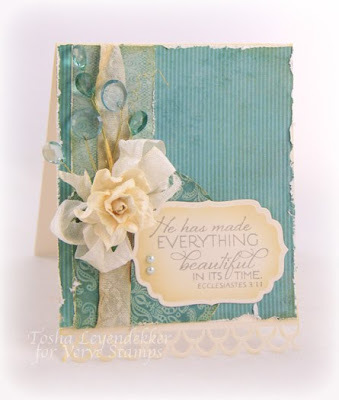 So let's take our inspiration from those blue skies and create MONOCHROMATIC CARDS with the BLUES. And...you may use neutrals with the BLUES. Love all your monochromatic cards!! Great challenge, too! 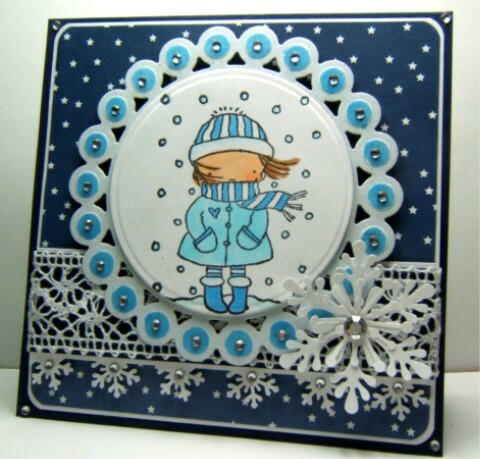 I just came across your great site!I love monochromatic cards and my favourite colours are blues and greens so I just had to include a card I made a couple of weeks ago. I hope this doesn't break any rules but just disregard it if it does. Great inspiration ladies and I'll be back. Thanks for the challenge! It really got my creative juices flowing and I haven't done a monochromatic card in AGES!